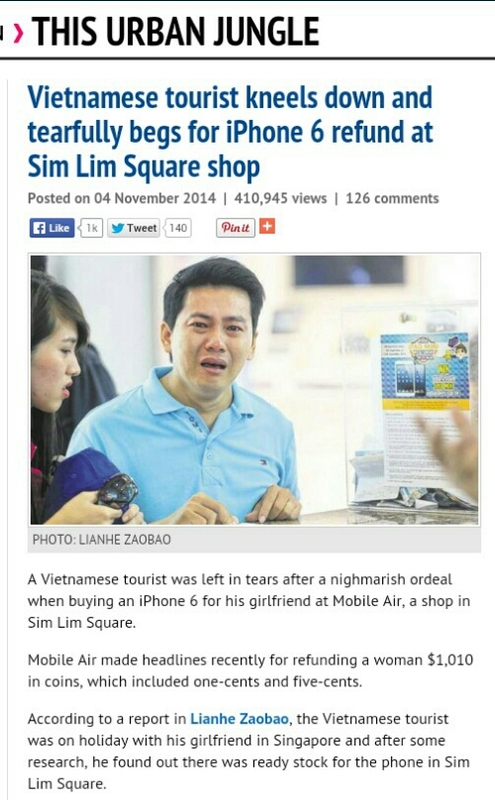 Sim Lim Square Jover Chew’s iPhone Deal Is Not A Bargain! 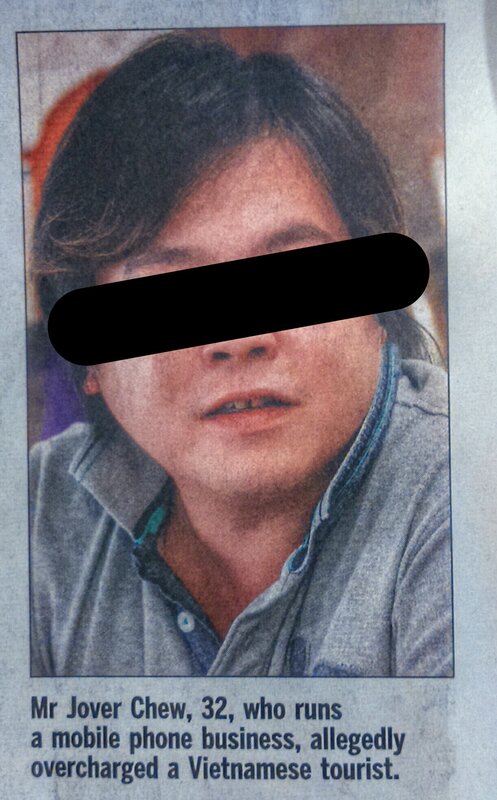 From reading the reports published on local media, one would wonder whether Mr. Jover Chew a honest businessman. But we don’t understand why he could resort to such ‘dirty tricks’ in his sales of smartphones (especially iPhone) to his innocent customers! They are many people out there who have to really tighten their belt in order to save up and buy something they really aspire to own, in this case the new iPhone 6. Instead of providing his customers good services, the Mr. Chew and his shop assistants apparently tried to squeeze out the last drop of juices from customers. 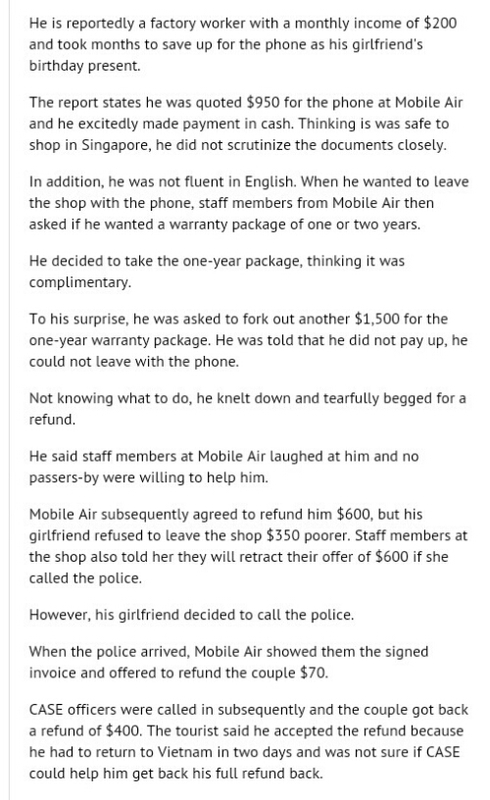 Is this a fair deal for people who come to his mobile shop?! Apparently it is definitely NOT a bargain. 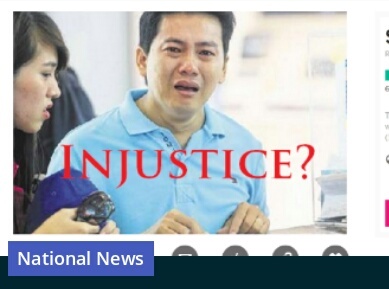 One interesting question, will Jover Chew comes to his senses and feels remorse about what he had done to many innocent customers who received a real bad experience from his shop? It is very upsetting to know that in Singapore they are still such ‘money-hungry’ persons like Jover Chew who set himself out to con and slaughter his customers! Or all that’s because of Mr. Chew who hangs out with wrong parties? As the wife told the media. Another interesting question, can the law takes such people to task? Or it is a matter of consumers have to open their eyes big enough to avoid working into a trap like Mr. Chew’s Deal? The above is a real story man! Yet it is not the first time such things happened. It is an extract of the local news report. Singapore has just been voted as the world’s best place to visit recently. 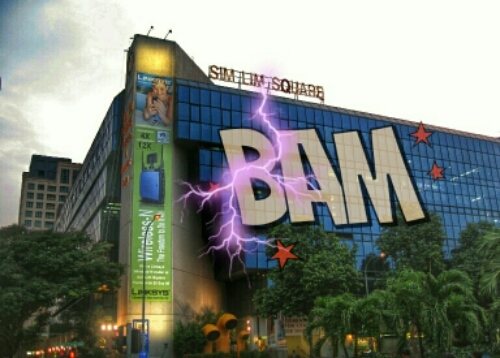 Strangely, sad stories (for tourists) like this happen again and again at this famous tourism sport called the Sim Lim Square shopping mall. This act is so blatantly done to innocent tourists. One question remains, why these blacklisted shops are allowed to operate continuously with so many complaints? It is envisaged that many more innocent tourists will be conned into the same situation. Some say the authority can’t really do much… It was reported that even the management of the shopping mall has recently written a public plea to the media to ask for help!? Really scratching my head. Or is it really does not matter much to tourism reputation after all?